A privacy warning about the dangers of big data and the threat it poses to people’s online lives was sounded at an event held at Man Met university. 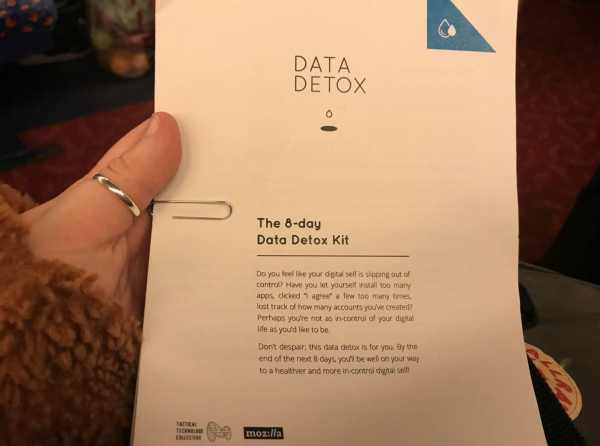 Leaflets were handed out urging people to undergo a ‘data detox’ to protect personal data and take back control of their ‘digital self’. The Glass Room Experience was set up by academics and industry professionals to highlight the growing menace posed by the harvesting of personal data by tech giants. The interactive exhibition pointed out that in 2030 there will be an estimated 125bn connected devices, equivalent to 14 for each person in the UK. As an example of the unwitting ways in which people can leave a data trail, event organisers pointed to the power of Roomba smart vacuum cleaners which can track the shape of your house in order to collect personal data. A disturbing fact was highlighted in an exhibition poster detailed how face data is sought by law enforcement, border control, security agencies, tax offices, the advertising industry, political influencers, business owners and spy agencies, among others. 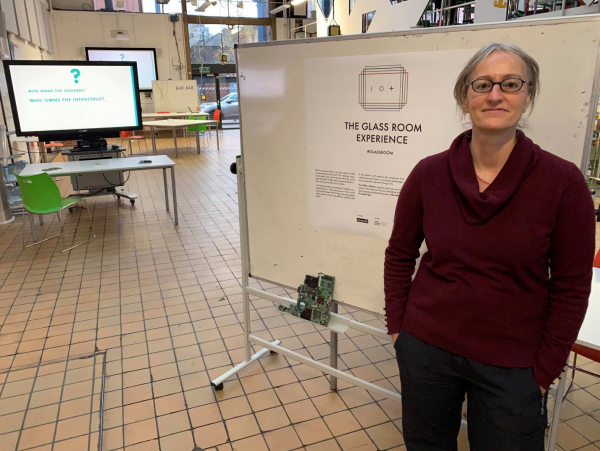 Dr Grace Eden, lecturer in user experience at MMU and who helped stage the exhibition, said: “I did some previous research on privacy and it was on the Snowden leaks a few years ago, and after that research I was like what am I sharing? Who has access to my data? “That was in 2015 and I’ve been more interested in data privacy since. Especially with Facebook and Google taking data and people monetising information without their knowledge. A booklet advising people on how to conduct an eight-day data detox and regain control of their digital selves was handed out, including tips on how to stop Google from collecting web searches.